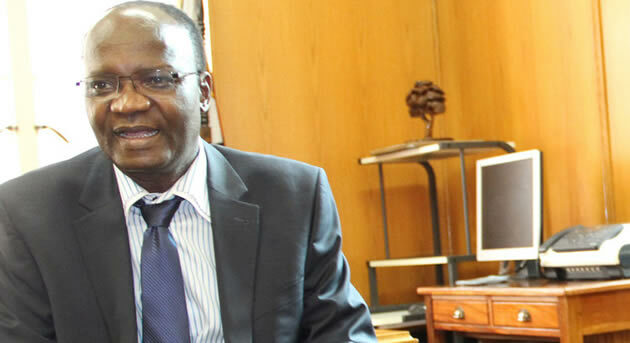 The Secretary for Matabeleland North Chiefs, Mr Nothiwani Dlodlo has announced that Matabeleland Chiefs will soon issue a statement regarding exiled former cabinet Minister Professor Jonathan Moyo who is accused of abusing ZIMDEF funds. Said Dlodlo, "Corruption must not be promoted or supported as it is cancerous for the society but Matabeleland Chiefs feel their son must have a fair trial before any court of law. In a few weeks, a statement will be issued by Matabeleland Chiefs." Dlodlo says it's high time that the people of Matabeleland stand in solidarity with Professor Moyo. "People of Matabeleland it's high time to close ranks and defend each other those from Mashonaland with proven $millions corruption cases e.g. ZINRA and mines ministry its catch and release but one of our own is in exile for just $400 000 let's have a fair trial for Jonathan Moyo."